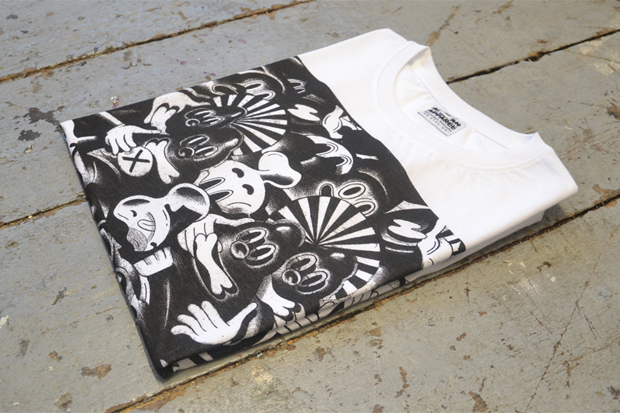 The UK’s African Apparel get together with Chicago based artist Ryan Travis Christian for this psychedelic, monochromatic T-shirt design titled River Rats 2′. 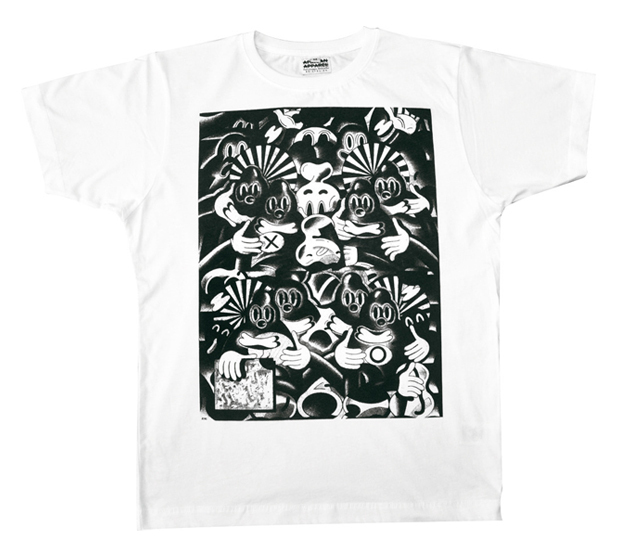 Drawn using graphite on paper, Christian’s illustration is an amalgamation of vintage cartoons and more abstract artistic elements, and with AA’s help, they’ve created a pretty neat and unusual T-shirt. It’s available now for £25 from African Apparel.